Making the leap into Agile isn’t easy. Not because the Agile principles are complex or difficult to execute, but because the mindset required to make it successful goes against a lot of common practices in business today. 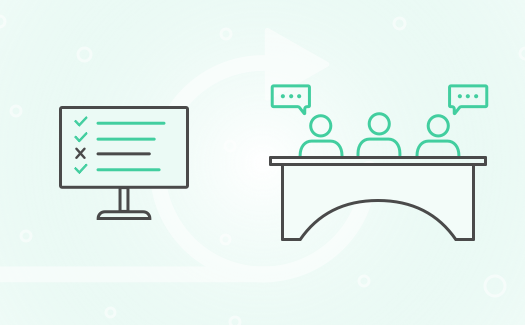 That being said, if you can make the mindset shift and find practices and tools that work for your team, Agile promises to deliver results more quickly and efficiently than traditional methods with greater customer satisfaction. 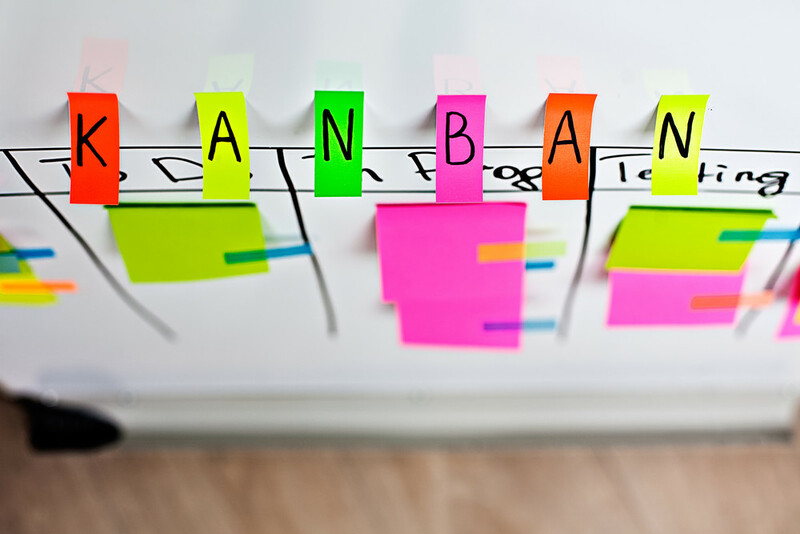 If you’re making the following mistakes, it’s no wonder Agile isn’t working for your team. 1. You adopt practices rather than principles. Agile is not a methodology; it’s a set of values and principles. That means that there is no practice or process that is inherently Agile. Rather, to be Agile means to approach projects with a certain mindset and method of decision making. Agile is defined by 12 principles and 4 sets of values. Whatever processes or practices you put in place with your team will be considered “Agile” as long as they adhere to these. For some team, this means adopting Scrum, for others, it’s Kanban or some other framework. What many people fail to realize is that you can be Agile without Scrum, and you can do Scrum without being Agile. 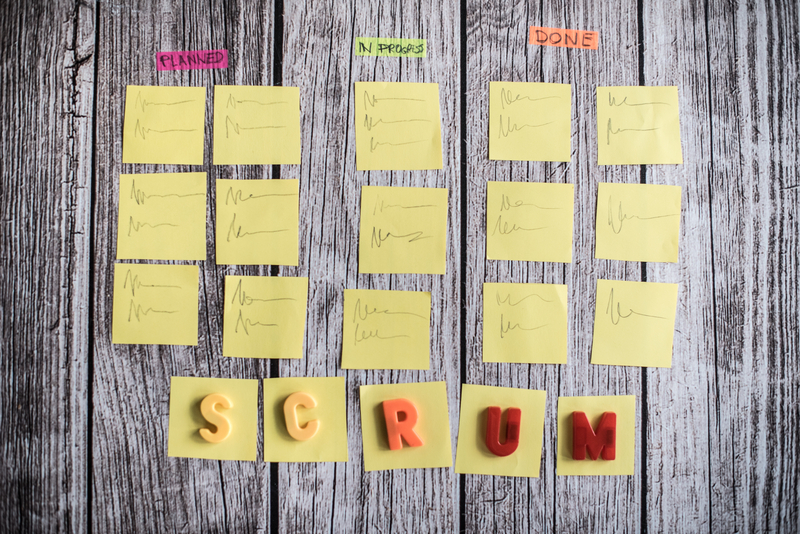 Just because you hire a Scrum Master doesn’t mean your team is suddenly Agile. 2. You copy others rather than creating your own. While imitation may be the sincerest form of flattery, it’s no way to be Agile. Just because something works for another company doesn’t mean it will work for you and vice versa. Use examples from other’s successes to drive new ideas, but always be sure to fit the solution to your team, your product, and your environment. If you don’t personalize every one of your processes to your team’s and customer’s needs, you’ll fail them. 3. You stay the same as when you first started. When you first start adopting Agile principles, you may come up with some great solutions that work for your team, for a while. Over time, as your team, product, and the market all change, you may realize that what once cleared the way for your team to produce some of their best work just isn’t creating the magic it once did. Agile has no stable form. In fact, the only thing constant in Agile is change. And that goes for every part of your process. Use the principles of Agile to continuously reevaluate your workflow to make sure it’s adapting to changes as well as your team is. 4. Your leadership never buys-in. Nothing kills potential like a lack of buy-in. And often the biggest resistance comes from management. When moving to Agile, leadership and management need to adopt and respect the values as much as any team member. But resistance often accompanies unfamiliarity. Especially with people who have made it to where they are based on opposing values and practices. If you want buy-in from the guys and gals upstairs, hiring a consultant to come in and help everyone put theory into practice can put everyone at ease. 5. You don’t provide ongoing support. Even with initial training and buy-in, self-organized teams don’t just magically appear and hit the ground running. To become a great Agile organization, you need great Agile coaching. While individual teams may start getting the hang of things one by one, organizational agility takes time. You’ll hear people, again and again, talking about the importance of culture when it comes to Agile organizations. Like any element of company culture, it requires constant fostering and support. This will never be a “set it and forget it” method of work. Though it will get easier over time as individuals discover and harness their Agile skills for the better of everyone around them. There are a lot of teams out there who will say, “We tried Agile. It didn’t work for us.” And unfortunately, it will probably prevent those teams from trying again, even if the shift would benefit their product and customers. This is why it’s so important to identify common pitfalls and prevent making these mistakes your first go-around. If you see your organization committing any of the mistakes we discussed, start talking! Get people together and come up with solutions before they derail your efforts. Achieving a truly Agile organization isn’t easy, but the pay off is worth the effort.